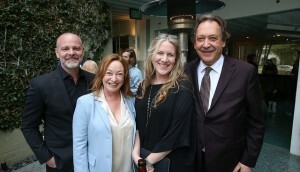 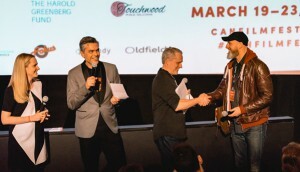 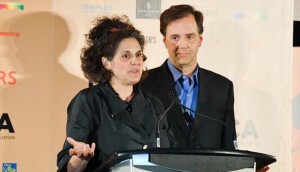 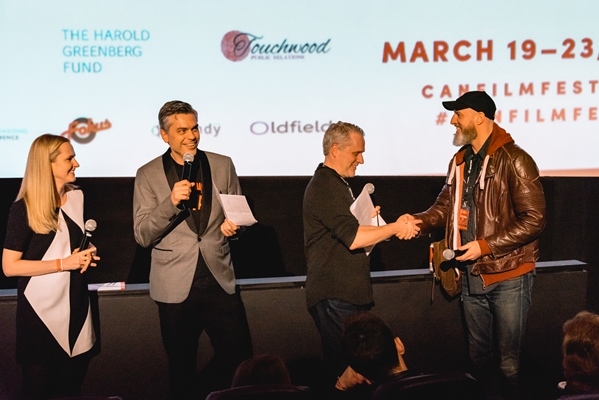 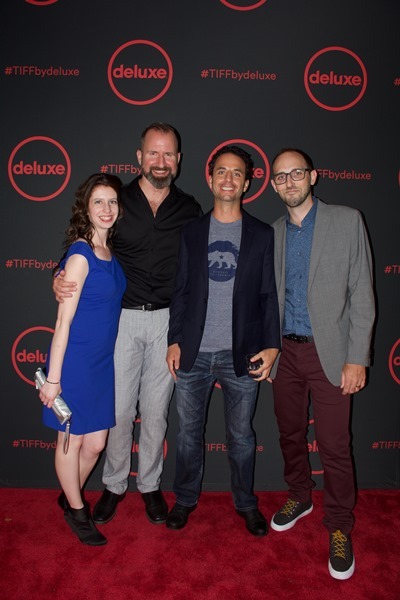 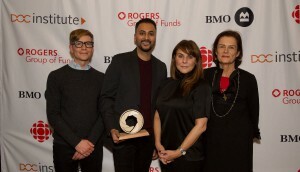 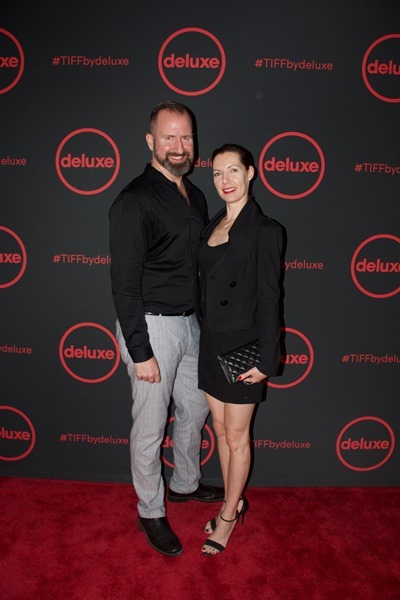 This year's annual TIFF by Deluxe soiree celebrated the creative talent behind the films at this year's festival. 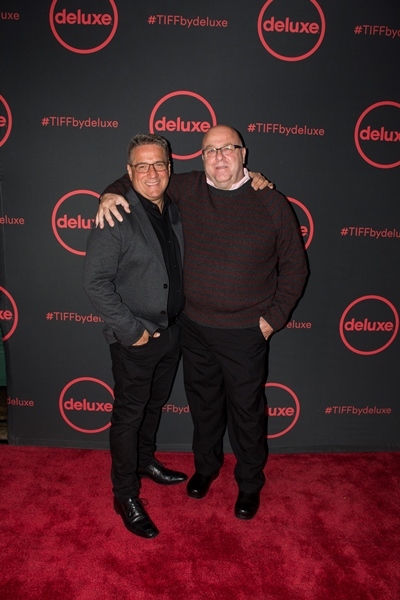 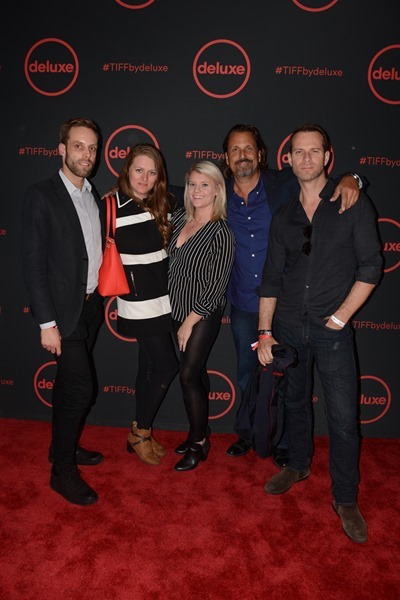 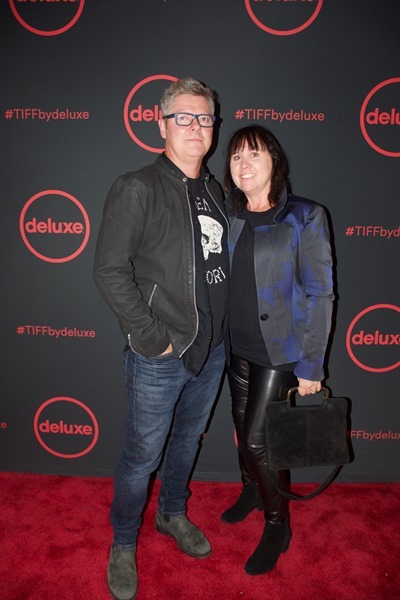 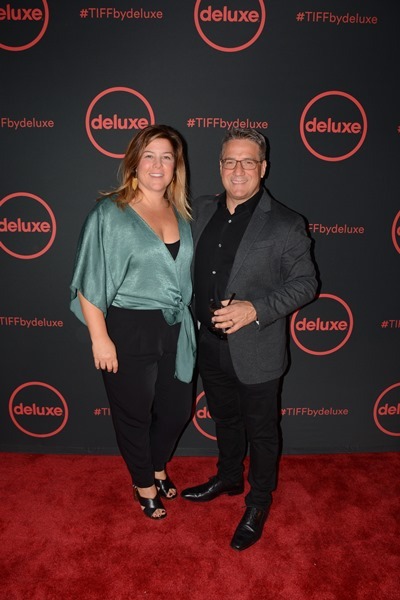 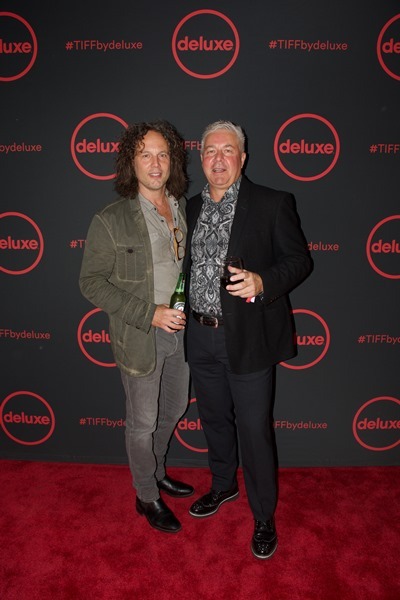 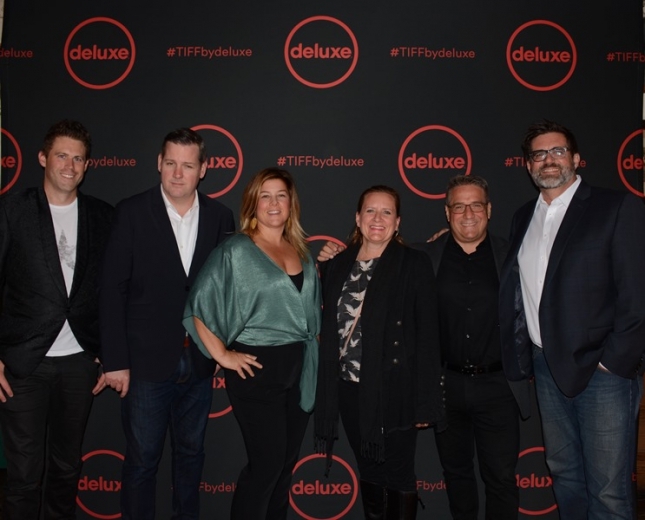 In between TIFF screenings and panels, Deluxe hosted its annual TIFF soiree on Sept. 9 at The Citizen, celebrating the company’s work on TIFF selections. 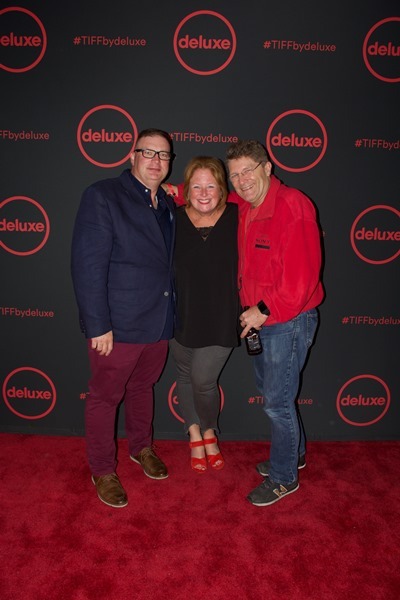 Missed the event? 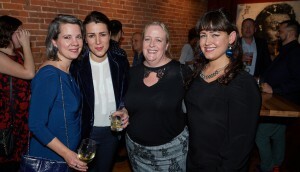 Click through to see a selection of photos from the party.